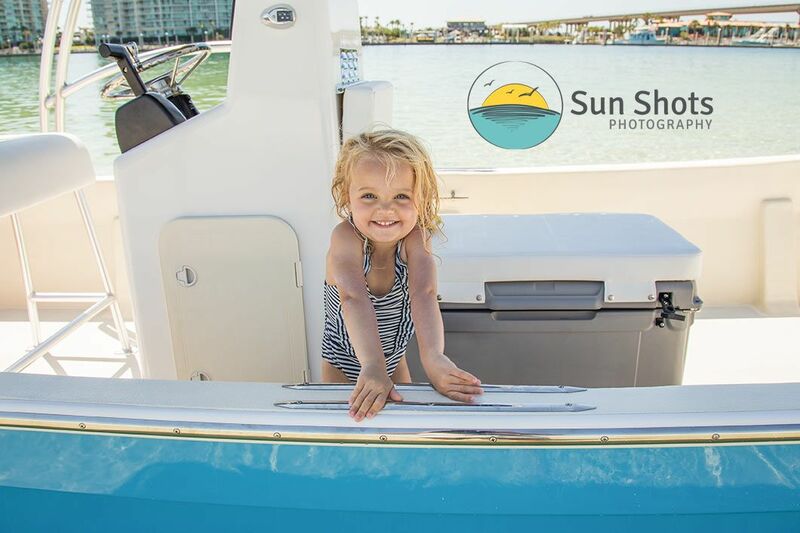 Our island boat excursions offer families on vacation a unique way to spend the day. We offer a three-hour cruise aboard our custom built boat. The boat itself is a true head turner and we were able to help build it. We weren't the mastermind of construction, but more the laborer that put it all together. Thus it is something that we are very proud of. Unlike other private charters in the area that offer photography in the price, we offer true professional quality photos. That is actually our main mission of the cruise. The whole deal is a dream of ours that has taken over three years to come to fruition. The cruise is like a portrait session unlike any you have ever experienced before. Once you step aboard, it will become extremely apparent that the whole family will have a great time. Hopefully, the adventure will become the highlight of your vacation, and yes you will have plenty of pictures to prove it. Please take some time to visit our main page and select the services tab. From the services tab, please navigate to the Island Boat Adventures section and discover why a charter with us is an absolute must on your vacation. We understand that you absolutely love our art from our normal family beach portrait sessions, but we promise a trip with us will become the reason you return to the islands next year. We will introduce you to things that are normally out of reach. The adventure begins at the Caribe Marina in Orange Beach, yet the voyage will stay fresh in your memory for decades to come.